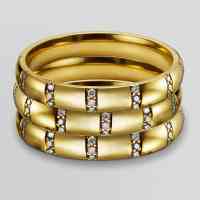 Vanessa Gillespie Fine Jewellery Aurelia stacking rings are a woman's best friend! Mix golds and stones or wear them as a matching stack, we love all them all! 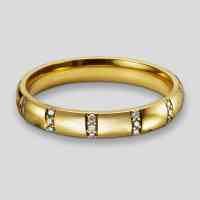 Design your own stacking ring to suit your personal style.